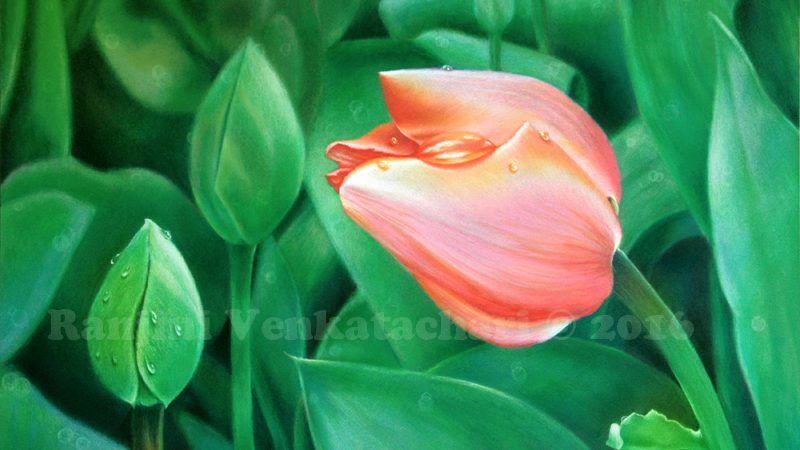 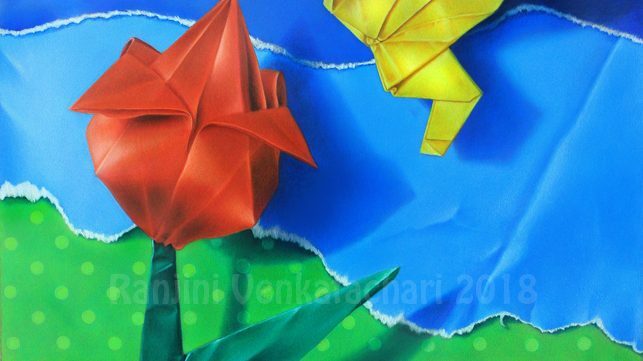 Color pencil drawing by award winning California Colored Pencil Artist Ranjini Venkatachari, CPSA, CPX. 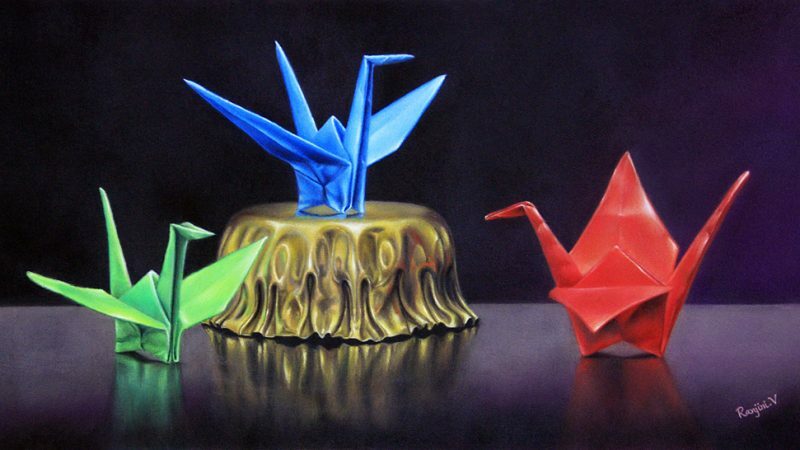 Learn about the incredible Colored Pencil medium and the unique technique of combining colored pencil with wax crayons. 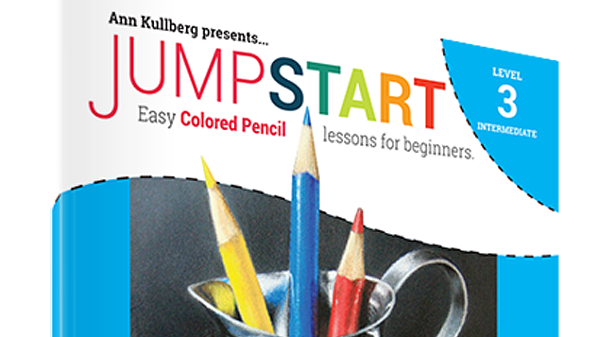 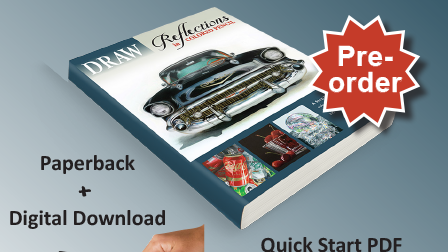 • Buy my new JUMPSTART – Level 3 "Primary Pencils"
Purchase canvas prints, framed prints, and more featuring my artwork.